I've always considered this to be the weakest of Seagal's early films, when his films were still hitting the local theaters and he was going toe to toe with Van Damme as the leading martial arts movie star. For some reason I could never connect to Out for Justice. I always felt it didn't have enough action, and I found the grittiness to be too far out of left field compared to his other films around that time. I guess in a sense it's the same way I felt about Schwarzenegger's Raw Deal, another film that took a sharp detour from his usual fare and dove deep into the Italian Crime genre, just like this one. Only, I ended up enjoying Raw Deal quite a bit upon revisit, so maybe the same would happen with this one? Let's dig in. Despite my feelings about this entry before, and the fact that I had only seen it that one single time, revisiting this recently made me realize something very important, and that is that Out for Justice is arguably one of his best films out of his entire filmography. 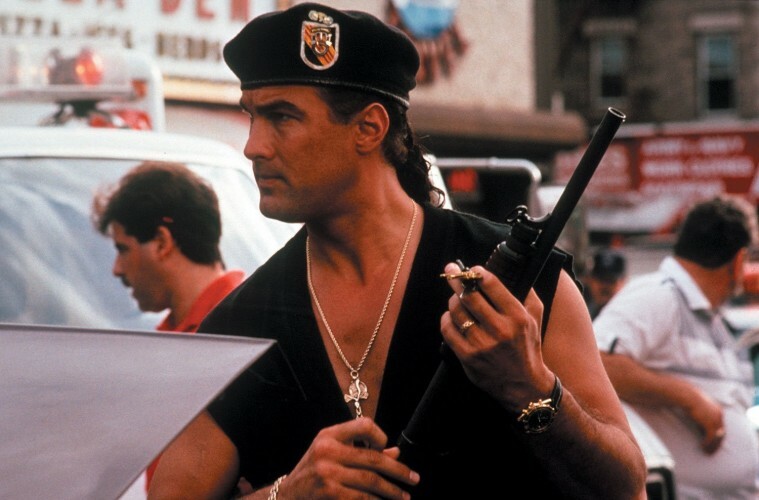 This was only Seagal's fourth film, and he had quickly and systematically just come off a string of box office hits like Hard to Kill and Marked for Death. Professionally speaking, he was on a roll and while Out for Justice didn't do the kind of business his previous 2 films did, it was still a hit and he would move onto his biggest hit to date with Under Siege the following year. Still, you can't argue with this films impact. 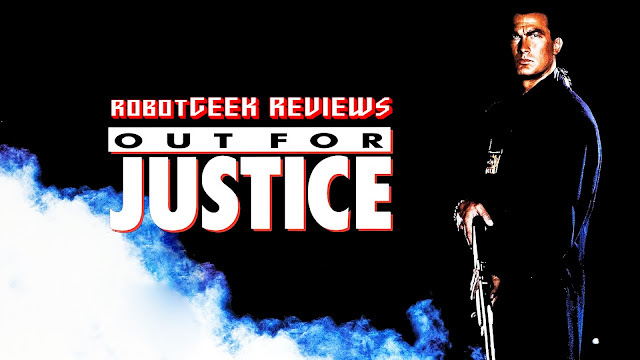 It delivers the kind of visceral punch very few of his films can deliver, and in the hands of director John Flynn, Out for Justice became one of the most brutal and grittiest films in both Seagal's filmography as well as within that genre. 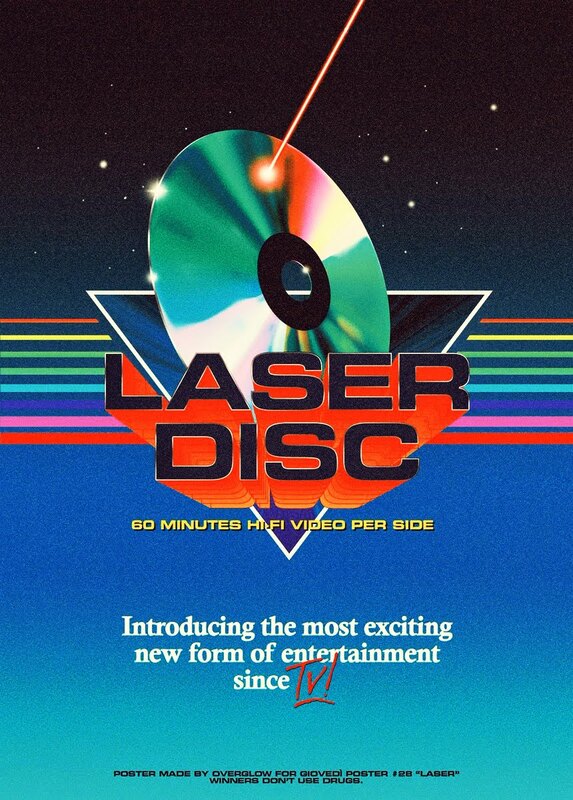 I had always considered this film to be very bland visually, which is probably one of the reasons I stayed away from it for so long. But I was wrong, and that couldn't be any further from the truth. John Flynn, who's previous films included the revenge classic Rolling Thunder (1977), the excellent thriller Best Seller (1987) and the Stallone prison classic Lock Up (1989), does a magnificent job here giving the film a grittiness not found in any other Seagal flick before or since. While my initial reactions to his very specific way of directing was met with sharp criticism, I have to admit it works wonders for the material here and I honestly couldn't think of a director who could've handled it better. While this type of film is generally a stark contrast to what Seagal usually does, especially back then, it's not any less entertaining, and that's largely due to director John Flynn's impeccable direction. Seagal has never been a great actor, or an even charismatic one. But his role as Det. Gino Felino almost seems tailor-made for him. 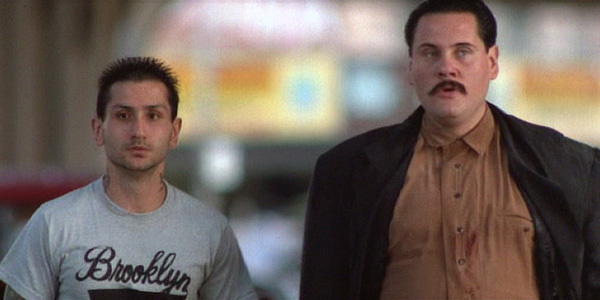 Here he's able to let loose a bit and though I don't think Italian is anywhere in his lineage, he pulls off that whole Italian tough guy rather well, even down to the specific way of using certain words and mannerisms. He looks and acts the part and that's better than most of his films personally speaking. As great as Seagal is in this, the real star here has to be William Forsythe, delivering a powerhouse performance as a fat out of control mob coke-head who goes on a murderous rampage through the streets of Brooklyn, some victims seemingly killed at random, while others are targets from his hit-list. He fully intends to die this night, and makes it his mission to go out in the blaze of glory taking down everyone on his list. He is an absolute beast in this and yet another reminder of why I've always loved Forsythe. The guy is a chameleon who often goes from thin to fat from film to film, and changes his appearance so rapidly that you forget it's the same guy. Take for example this year alone, 1991, where he made this film, sporting black hair and a mustache as opposed to his usual blonde, and then appearing as a biker in the cult classic Stone Cold the very same year, still fat with black hair, but sporting long hair and a messy beard. He couldn't look more different from one another and that's what makes him so great. Not to mention he's just a fantastic actor all around. Ultimately Out for Justice proves to be one of Seagal's best films and efforts, while also maintaining director John Flynn's exemplary record of quality work. It remains a standout among Seagal's films because it's starkly different from anything he had done prior or after. Though if I were to be frank, I can't stand him as a human being, especially the man he's become in the last 10 years. But I can appreciate his work as an actor (and I use that word loosely) and martial artist in the beginning of his career. His early films are what made him a star, and each one of them are quite excellent. Of course we all know what happened shortly after he hit superstardom; his ego got much bigger than his actual body weight and he's since become a caricature of his former self and it's pretty sad. But at least we have these golden moments from early in his career.